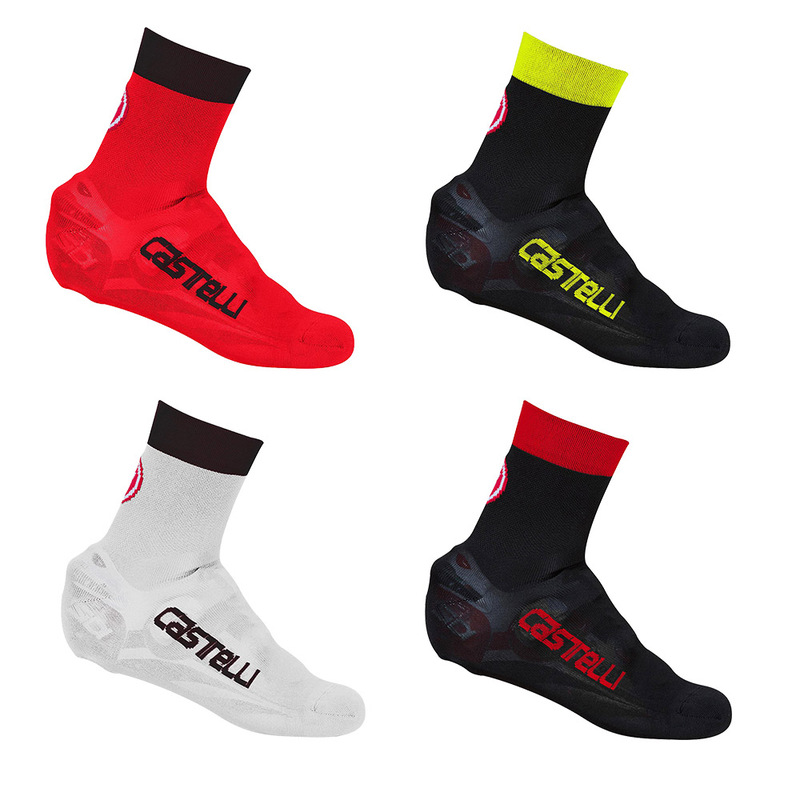 The Castelli Belgian Cycling Bootie 5 is Castelli’s latest version of their iconic cycling bootie, perfect for the traditionalists out there who recognise just how effective a simple bootie can be in keeping your feet warm. On cold rides when you know conditions are going to be dry these booties make a great alternative to neoprene over-shoes which can sometimes feel cumbersome and restrictive. If your lightweight cycling shoes are too slim for a thick pair of winter socks choose these instead, adding extra warmth to your feet on the outside of the shoe rather than the inside. Featuring a double layer knit on the foot to offer enhanced protection from the wind and cut high enough to cover a 9cm sock the Bootie 5 is warm, durable and is available in a variety of colours so that you can match them to your cycling kit or bike. Tried these out in about 5 degrees, over a pair of full leather Sidis and merino socks. Nice and comfy, started to feel comfortably cool rather than cold after about an hour and a half. Will keep using for rides in such temperatures up to about 2 hours long. Look pretty nice too.